Roma United are presented the trophy by Elite Sports Club president Martha Godet. 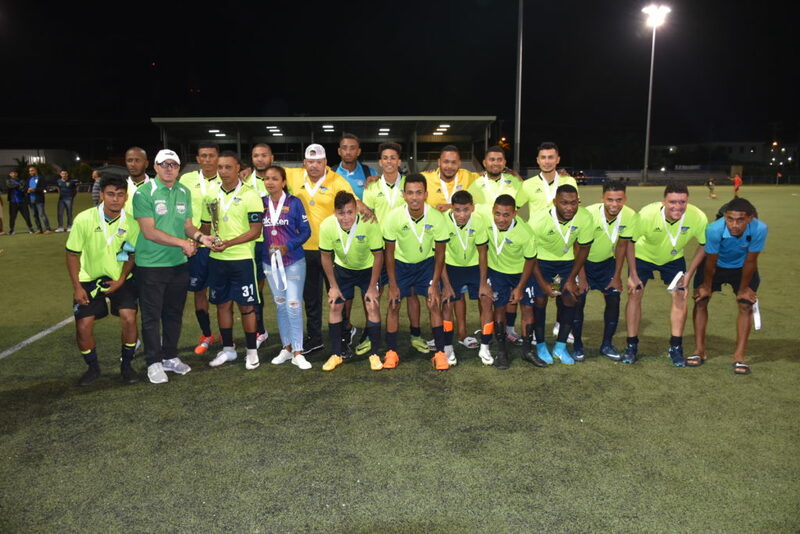 Roma United Sports Club went undefeated en route to winning the 2018 Hot Zone Sports Cup on 28 November in the friendly tournament that featured a visiting team from Honduras. 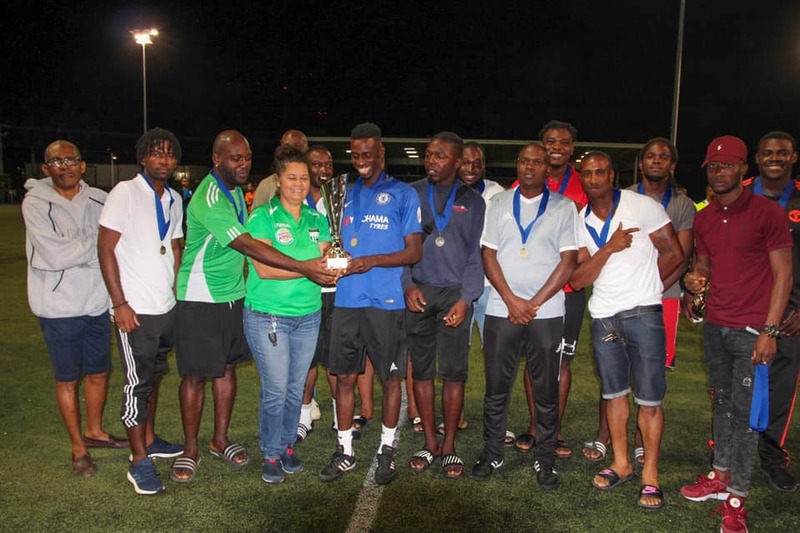 Hosted by Elite Sports Club, the three-day competition was a fundraiser for the club that features men’s, women’s, and girls’ teams that compete in the various domestic CIFA leagues. Roma opened play Monday vs Team Guanaja, who arrived earlier in the day from Bonacca, Honduras. The visitors put themselves ahead in the 14th minute with a Wilmer Woods goal. The equaliser came from the spot in the 58th minute when Andres Ruiz stepped up to take the penalty and put it in the back of the net. Two quality finishes from Dexter Munroe in the 67th and 80th put the game on ice. 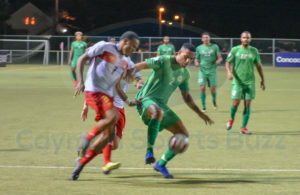 The earlier game on the opening night was to be played between Academy Sports Club and the Cayman Islands national team, the latter of which was a late scratch that saw Academy picking up three points without kicking a ball. The national side was replaced by Elite Sports Club for the remainder of the tournament. They lost 4-3 in their first game against Roma on Tuesday. Terrence Thomas scored twice for the winners, with Jorel Bellafonte and Cesar Dixon providing the other goals. Shakur Silburn and Kimani Finn scored for Elite. 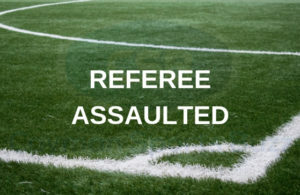 Guanaja then beat Academy 1-0 with Orlin Hernandez scoring in the 34th minute. Going into their match against Academy on the final day, Roma needed only a draw to put their hands on the cup. Trey Ebanks scored in the 39th to give Academy the lead. Roma rallied with two second half goals from Gabre Dickens and Gawayne Speed to take their third win and the title. That meant the game between Elite and Guanaja would have major implications for the runner-up position. Academy sitting on three points could only look on as their fate now rested in the hands of the teams on the pitch. After a scoreless half, Christopher Reeves scored with a sublime free kick nine minutes after play resumed. Guanaja did not give up and got the equaliser in the 60th minute courtesy Humberto Bustillo to take the draw and the runner-up position. Academy finished third and Elite fourth. Roma United’s Andres Ruiz was named MVP for his consistent play over three days. Roma United’s assistant coach, Gregory Malcom, said he was proud of his guys for using the opportunity to build on their start to the season and build a winning culture. “This is something that we have been looking forward to – a chance to play a team that we don’t normally play and get some good competition to sharpen us. We want winning to be a habit, so I’m proud that we won because it shows that we are good enough to win and that we can go ahead and achieve our goal of winning the league. This, at least, gives us some more confidence,” said the coach, whose side finished in the runner-up position in the CIFA Premier League last season. Elite Sports Club president Martha Godet said the tournament was about providing additional exposure for local players to different teams and she was pleased with the outcome. “Having an international team competing in a mini-tournament here, I think was great for the league. 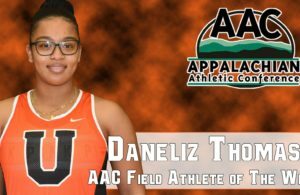 The teams thoroughly had a great time and that’s what we were really looking forward to,” she said. 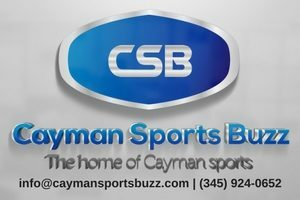 Godet thanked Hot Zone Sports, DHL, Sprint, Burger King, the Department of Sports, CIFA, and the Cayman Islands Referees Association for their support, as well as the Department of Immigration for facilitating the visas for the visiting team.